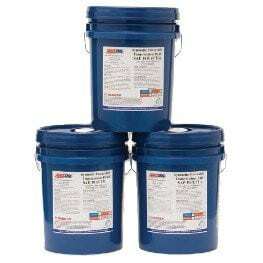 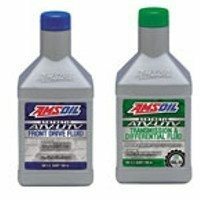 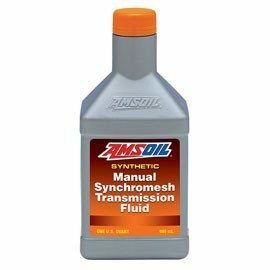 AMSOIL Synthetic Manual Transmission & Transaxle Gear Lube is specifically formulated to reduce friction and maintain viscosity for long component and fluid life. 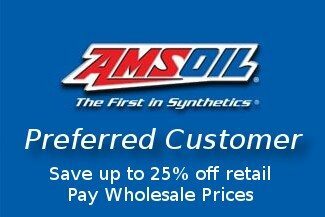 It is designed to excel in severe-service conditions that exceed the limitations of conventional fluids. 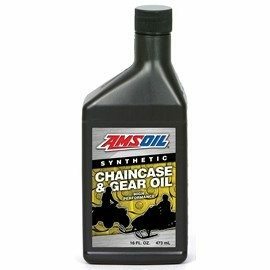 Amsoil Synthetic Chaincase & Gear Oil TCC provides superior protection and performance for enclosed chains and gears found in snowmobiles, ATVs and general equipment. 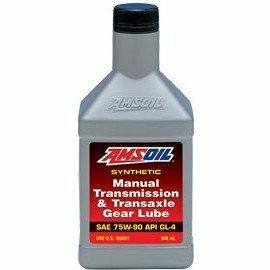 Formulated with extreme-pressure additives, it helps extend chain and gear life through increased wear protection. 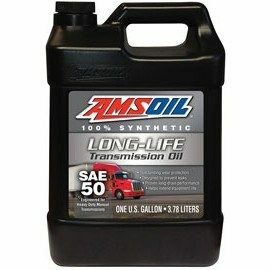 AMSOIL Synthetic Chaincase & Gear Oil repels water, while also inhibiting rust, oxidation and foam. 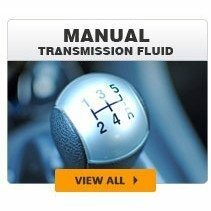 Its low pour point ensures superior low-temperature starting, reducing drag to deliver maximum power. 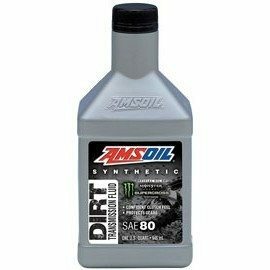 AMSOIL Synthetic ATV/UTV Front Drive Fluid, Transmission and Differential Fluids are engineered to deliver upgraded performance for hard-working and performance ATVs and UTVs. 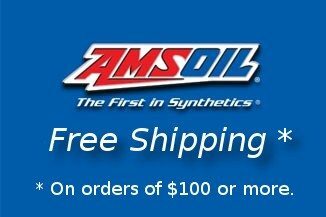 Their outstanding severe-service formulation allows riders to confidently and safely push their machines to the limit, whether tackling tough chores around their property or riding aggressively on the trail.